There are plenty of ways you can get involved and raise some money, using your own interests. 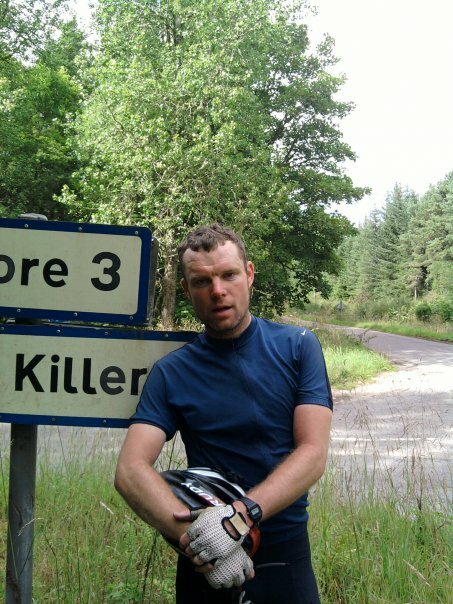 A fantastic example is keen cyclists that of Duncan Bryson and Patrick Cox, who did their bit to support the project by organising a sponsored bike ride from Lands End to John O’Groats in 10 days, that’s around 100 miles a day! Apparently there were gruelling moments, but the lads were powered up with hope! They raised more than £800 between them which, at the time, was nearly enough to pay for one teacher for an entire year! 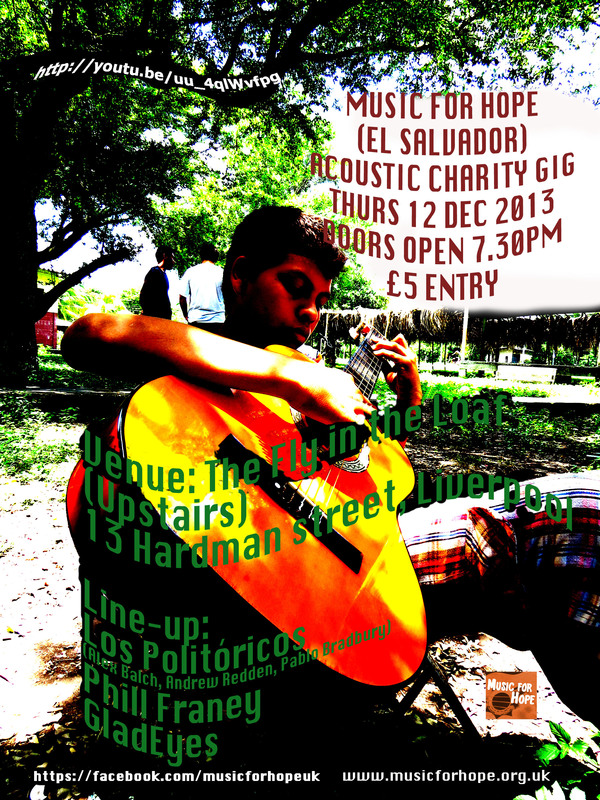 Other fundraisers organise more musical events, such as the Acoustic Charity Gig in December 2013, which featured Los Politoricos, Phil Franey and GladEyes and raised £340! 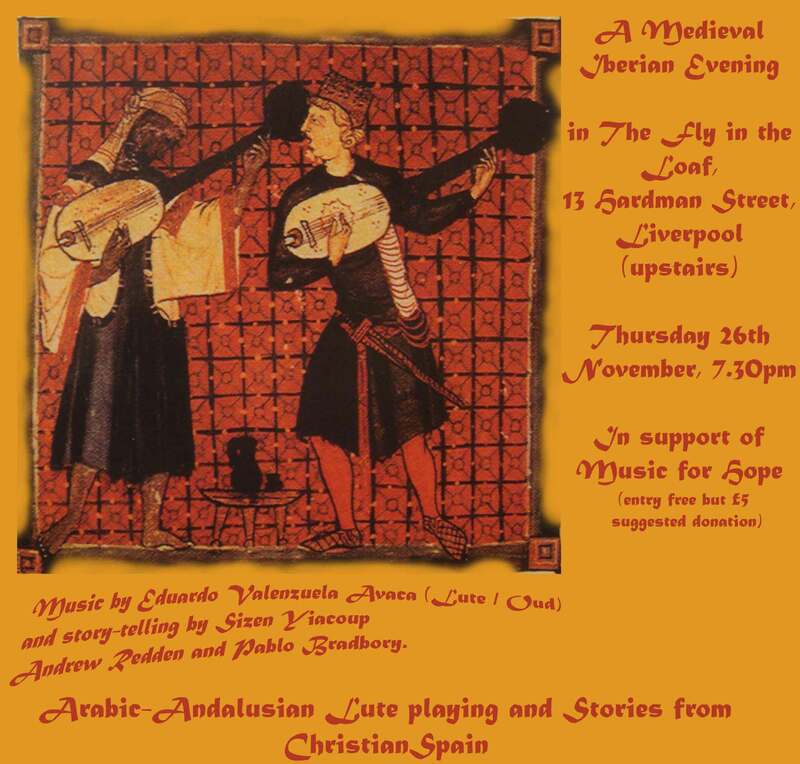 Another great example is the Medieval Iberian Evening from November 2015, which combined Arabic-Andalusian lute playing, stories from Christian Spain and Medieval riddles and raised £125.